A superb cricket backpack made from high quality PVC. The backpack is large enough to accommodate a full cricket kit including your helmet and has two internal bat holders to keep your bats protected. We bat also comes with external side pockets, an external front pocket and padded strapping for increased comfort. 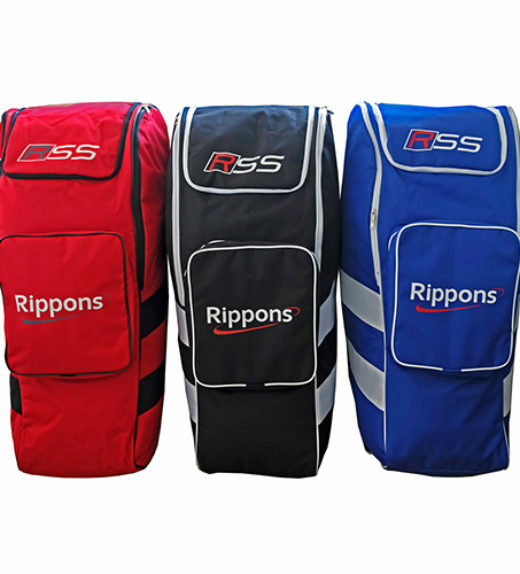 This is the perfect bag for any senior cricketer or coach looking for a comfortable and practical way to take their kit with them.